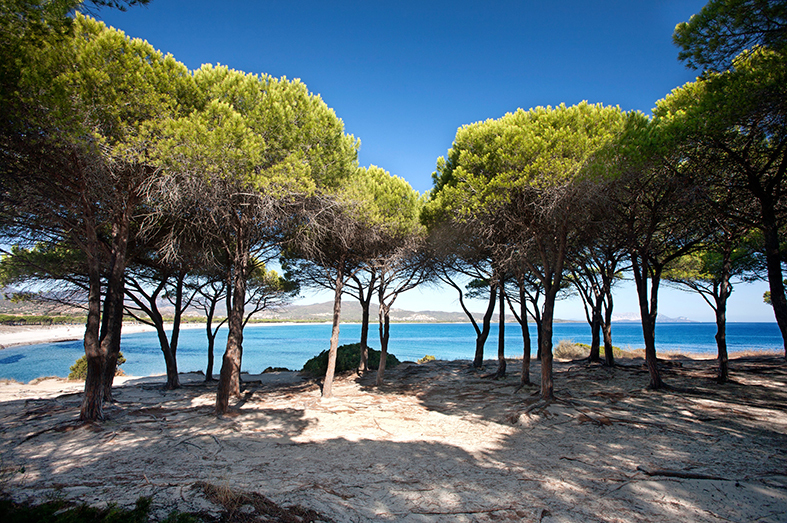 The bark extract from the Mediterranean Pine tree (Pinus Pinaster) in France (Les Landes de Gascogne) is known under de brandname Pycnogenol® and is obtained from Horphag Research in Geneva Switzerland. Pycnogenol® contains polyfenols, like proanthocyanidines. It is known for it's anti-oxidant, anti-inflammatory, immunesystem supporting and cardiovascular effects. Pycnogenol® helps maintain healthy circulation by supporting relaxation of arteries, consequently improving blood flow and blood pressure, and relieving burden to the heart. As it improves bloodflow, Pycnogenol® is the main active ingredient in our product Male Factor 3.